It's still the beginning of December but we've already got lots of really fun new items to share with you this month! Also, we're getting close to a lot of our Christmas Shipping Deadlines so we wanted to share all these cool things with you as soon as possible. Is there anything better than using a beautiful handmade tool to create your own beautiful handmade project? We're completely head over heels for these gorgeous shuttles made by Ken Ledbetter of KCL Woods. 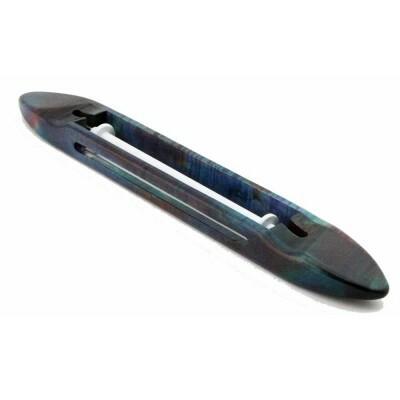 Aside from being beautiful they also have a comfortable placing for your thumb and a low profile to make throwing easy and quick. Cotton doesn't have to just be white! 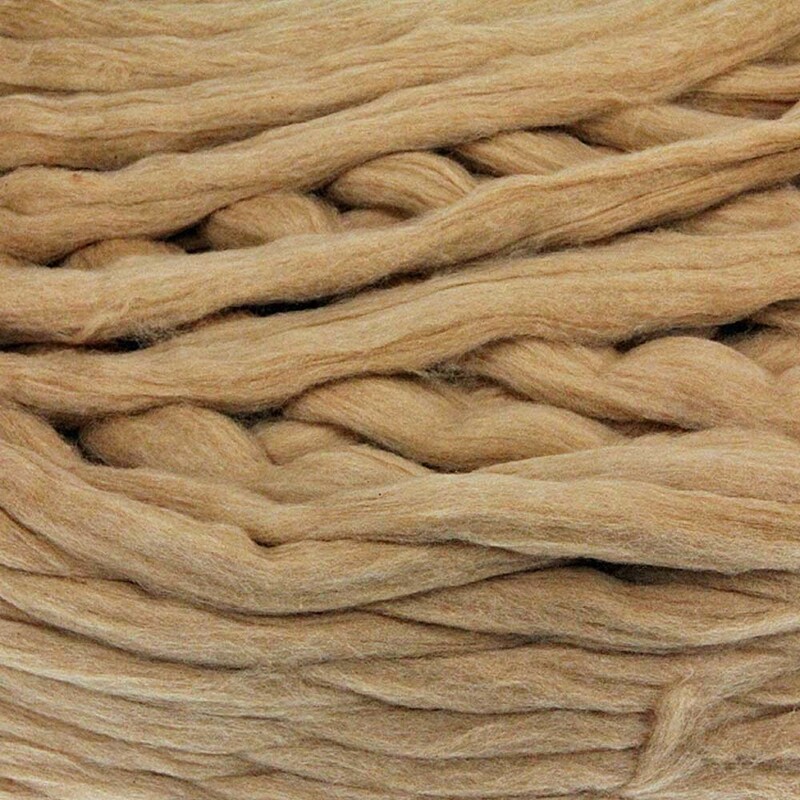 This beautiful cinnamon colored Sliver is completely natural and dye-free. It's easy to spin up and a great cotton for those just starting out spinning cotton. This comes packaged in 8oz bags. 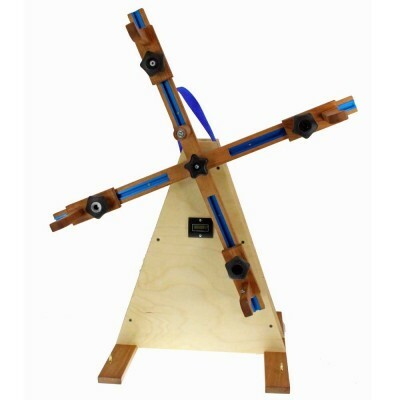 Designed and manufactured on an upstate NY sheep farm, this is the last skein winder you will ever purchase. The sturdy design can be used as a swift of skein winder and there is an option to include a counter that keeps track of each revolution of the arms so you can keep track of yardage. Add some wool to your laundry! 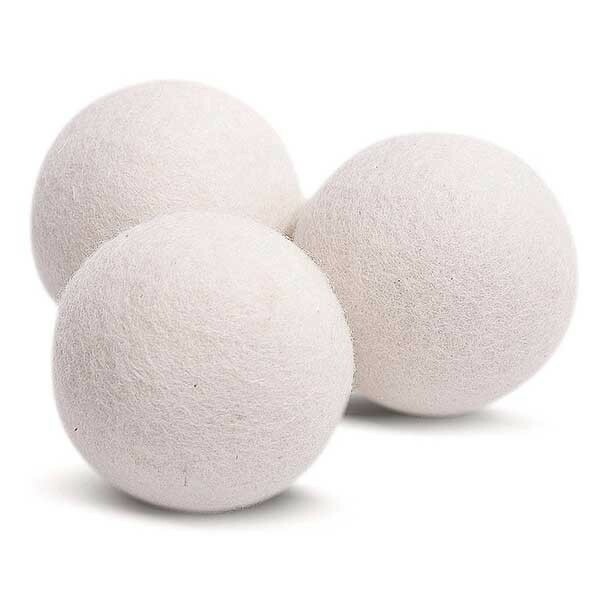 These 100% New Zealand Wool eco-friendly dryer balls will reduce your drying time by up to 25%! They last for over 1,000 dryer loads and control static cling and wrinkles. Plus, we have another favorite use for them aside from laundry, they make great starters for needle felting projects! 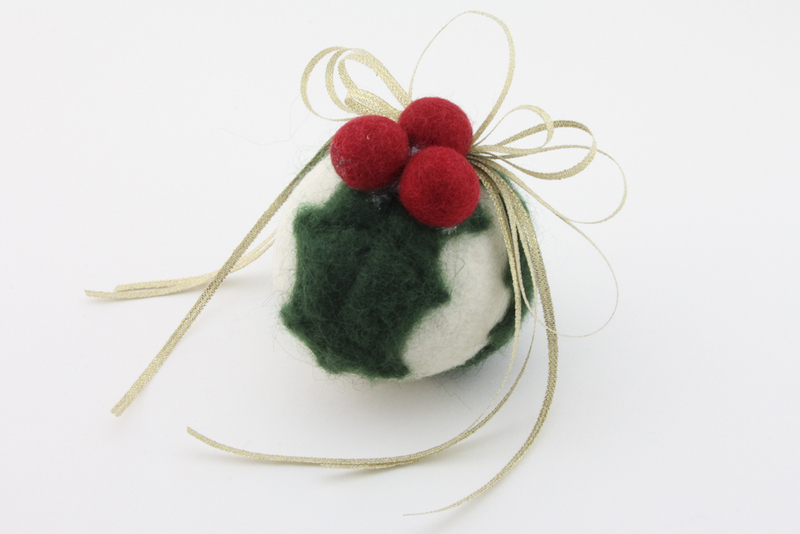 How adorable is this ornament Perri made in our November class taught by Pat Pawlowicz? That's a dryer ball at the center of the ornament!